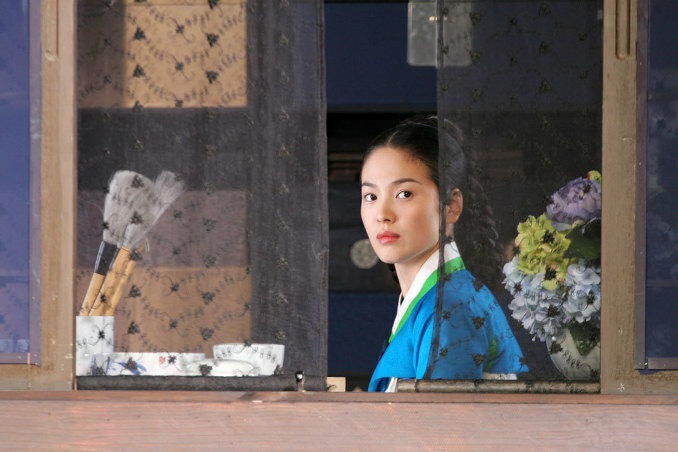 Set in the 16th century, Hwang Jin-Yi (Song Hye-Kyo) was born into a noble family, but when secrets of her birth are revealed she voluntarily chooses to work as a class of female entertainers known as gisaeng. 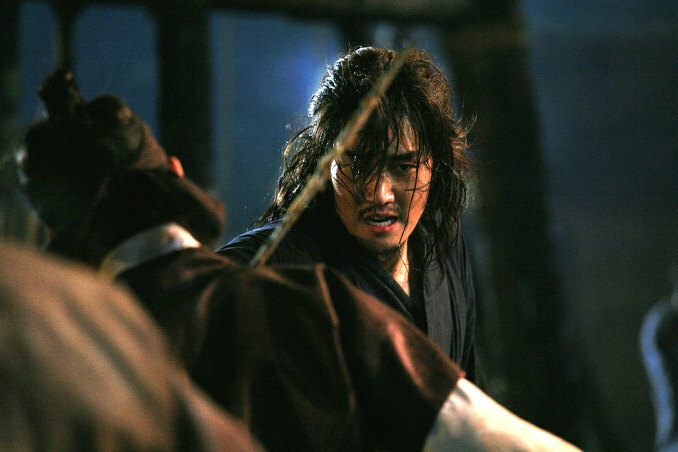 Later, Hwang Jin-Yi becomes heartbroken as she is torn between her lover Nomi (Yoo Ji-Tae) and powerful government official Hee-Yeol (Ryoo Seung-Ryong). also nominated for "Best Lighting" / "Best Art Design"
T S Cheng Mar 06 2015 7:18 pm I have watch the drama again and again now I try to find the movies. I love all the actresses they are all so beautiful and costume are lovely too. love every bit of it. 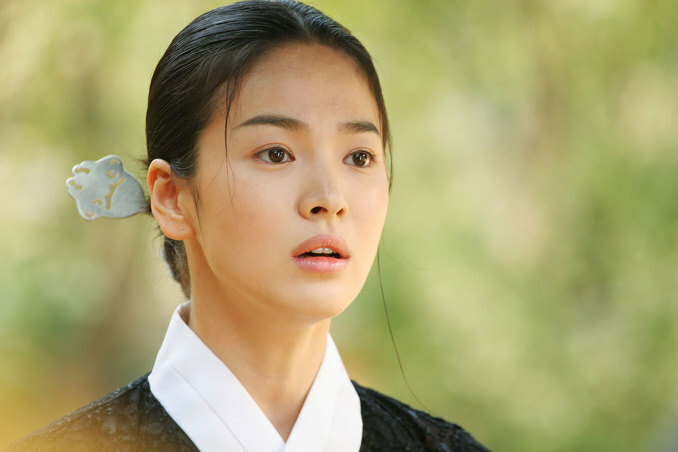 chloe Jun 10 2012 9:31 pm i also watched the drama of hwang jin yi aired in the philippines at the kapuso network..and i love the story from the beginning down to the end.it's story reflects the story of young brave woman who fights for her dream and dignity.